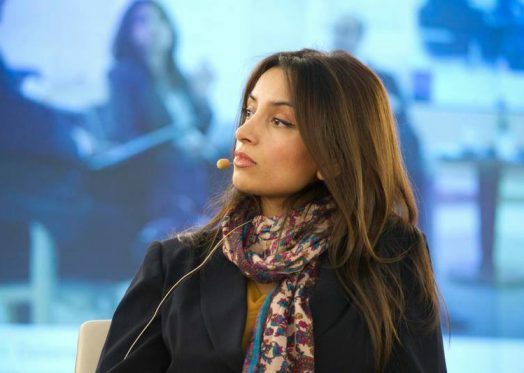 King Harald V of Norway has appointed Fuuse founder and UNESCO Goodwill Ambassador, Deeyah Khan as the newest member to join the Norwegian Arts Council by recommendation of the Ministry of Culture. Deeyah Khan will join fellow new members Jan Ole Otnæs, Sigurd Sverdrup Sandmo and Luba Kuzovnikova on the council to allocate funding to art and culture projects throughout Norway. The appointment is valid for four years (2018 – 2021). The official announcement is available to read in Norwegian here.